It’s clear that the old, mechanical model of health is no longer enough. A comprehensive approach to health must include the physical body, psychology, the energetic anatomy, environmental factors, and our spiritual life—and how to heal each of these systems when they break down. 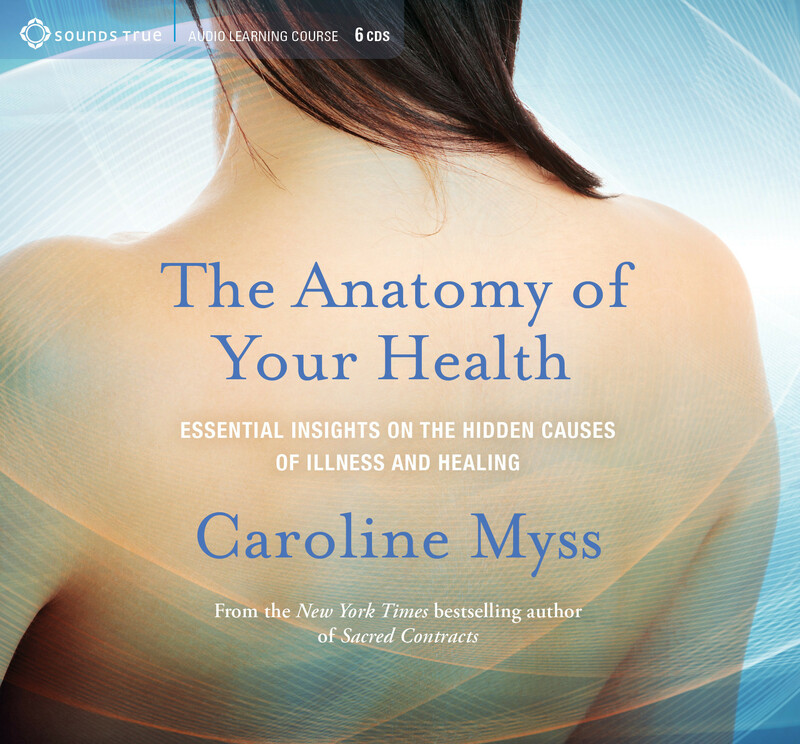 Caroline Myss presents an immersive audio training to help you awaken to the many forces that affect your well-being—and empower yourself to thrive in a changing world. Technology and culture have dramatically changed our world—yet we don’t realize how these external forces have triggered equally profound changes in our personal health. “Today we face health challenges our forebearers never had to deal with,” teaches Caroline Myss. “Psychologically, energetically, and even chemically, we are radically different—and we need a different approach to our own well-being.” With The Anatomy of Your Health, this pioneering teacher presents a bold vision of wellness that empowers us to thrive in the modern age. When we developed weapons capable of ending our species, humanity made a choice—to survive. As Caroline explains, we each took part in a collective decision to become more connected to each other than ever before, which has led to far-reaching and unforeseen consequences for our welfare. In these six audio sessions, Caroline illuminates the dynamics of power, victimhood, and self-esteem that have emerged in every new generation—and reveals how you have the capacity to heal, grow, and tap into divine guidance. The further you get into this, the better it gets. In the first few sections I was frustrated by Caroline's endless hyperboles and cynicism. I almost switched it off after listening to 5 or 6 sections and then suddenly she captivated me and I got what she was talking about. I was simply put off at first by her seemingly endless exaggerated dogmatic poo-pooing.